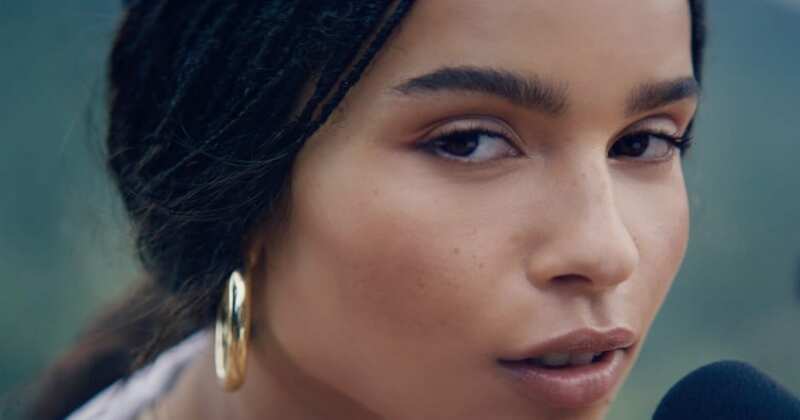 Michelob ULTRA: Super Bowl 2019 TV Ad featuring Zoe Kravitz The first major USDA certified organic beer and Zoe Kravitz make their Super Bowl debut with sensory experience. Michelob ULTRA unveiled its second Super Bowl 2019 TV Commercial. Named “The Pure Experience” the advert is well executed, powerful and memorable. The film was created by the advertising agency FCB Chicago and it features Zoë Kravitz. Soft whispers. Trees shudder. Nails tap. Beer pours. 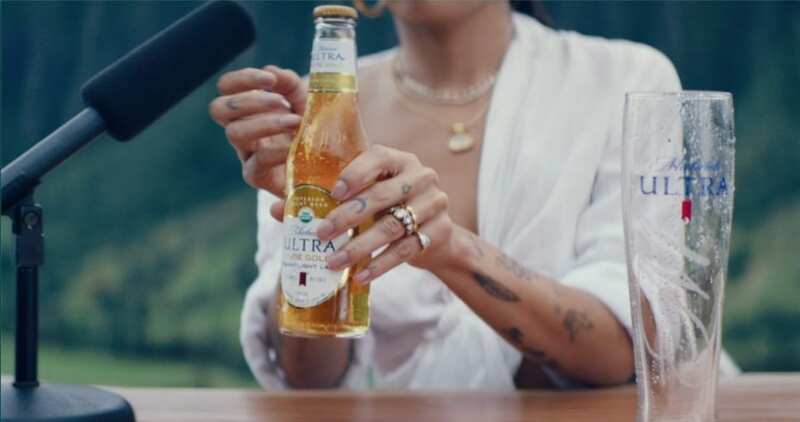 Michelob ULTRA Pure Gold is bringing all the feels to Super Bowl LIII with a new commercial starring actress Zoe Kravitz who delivers the Pure Gold message using ASMR (autonomous sensory meridian response). 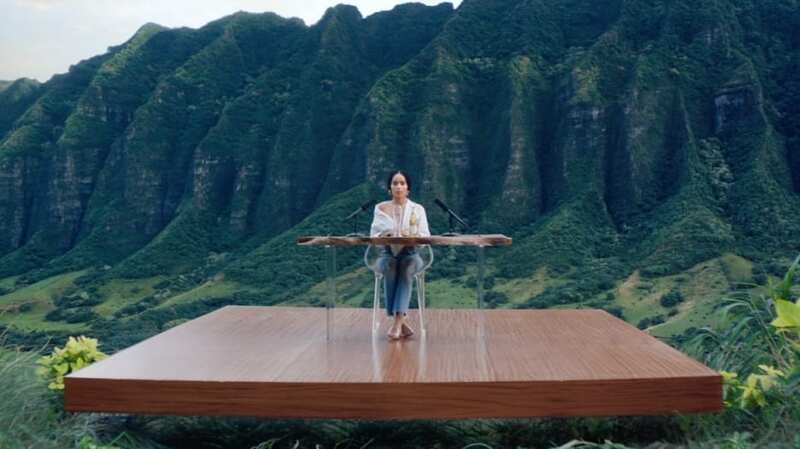 The commercial induces tingling sensations as it encourages drinkers to reconnect with nature through the enjoyment of beer in its organic form. The TV spot titled “The Pure Experience,” marks Michelob ULTRA Pure Gold’s first time appearing in the Super Bowl. One of the best 2019 Super Bowl commercial.